We would like to say the biggest thank you possible for everything you did to help us have the most amazing wedding day we could've imagined! We fell in love with Hockwold Hall from the first moment that we arrived there and instantly knew we wanted to have our special day there. From that moment on you did all that you could to ensure this would happen, going beyond any expectations to ensure our day was beautiful, relaxed and thoroughly enjoyable. Our guests were wowed by the venue; not one bad word to be said! Chris and I would like to thank you for all your hard work in making our wedding day perfect. We loved every second of the whole weekend and felt so welcome.. Hockwold Hall will always have a very special place in our heart! We just wanted to message and say thank you for such an amazing weekend. Everyone had a wonderful time and we could not have asked for a better wedding day. It has now all sunk in and the pictures and response from friends has been amazing and I cannot thank you enough for being part of that! Thank you so much for all you have done. We really did have a great day and wish you all the very best in the future. Thank you to you both and your team - I am sure that everyone had a wonderful time and everyone complimented us on the choice of venue and the marquee. I am confident that our day would not have been as special anywhere else. Like everyone, we had one chance to find the ideal venue for our wedding - thankfully we chose Hockwold Hall - simply perfect! Accommodation, staff, setting and attention to detail were all outstanding - cannot rate Hockwold highly enough. 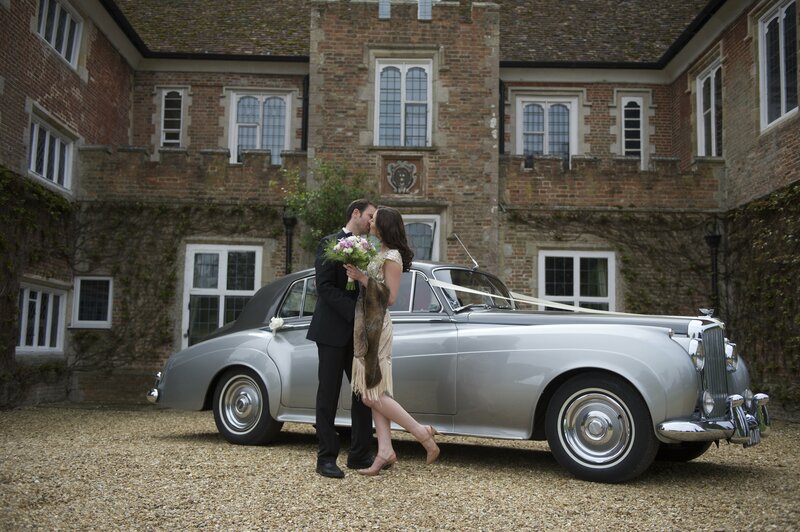 Your dream wedding awaits at Hockwold Hall. 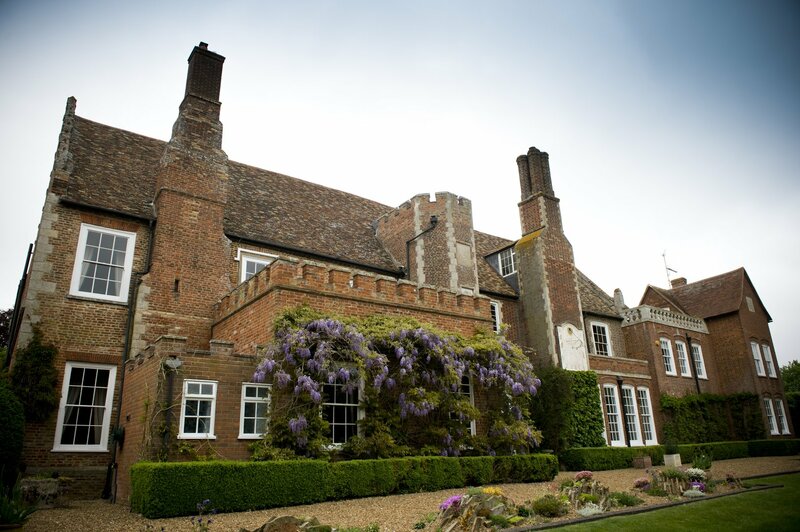 Each event is tailored to your needs and desires within our beautiful house and gardens. 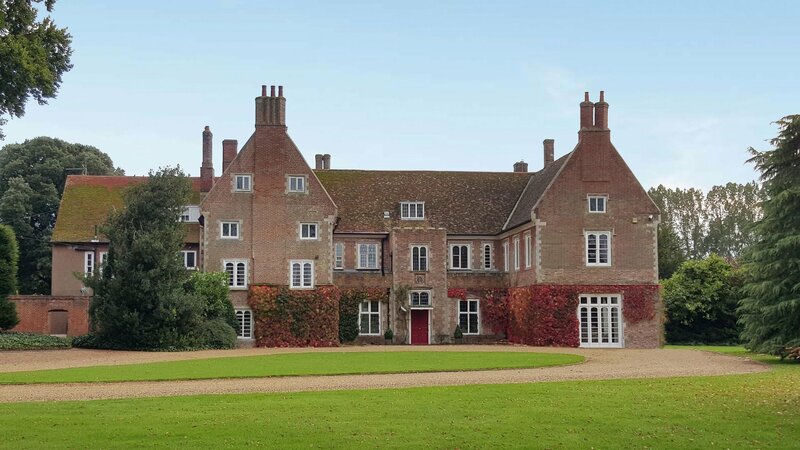 Let Hockwold Hall create a unique and memorable setting for your company’s next meeting, training or special event. We provide a beautiful, tranquil venue in which you, your family, and friends may pay tribute to your loved one. Every person is different, we offer bespoke and flexible packages. Our 2020 Wedding Fayre will take place on Sunday January 26th from 11AM - 3PM There will be over 100 vendors that have been hand picked from all over East Anglia.